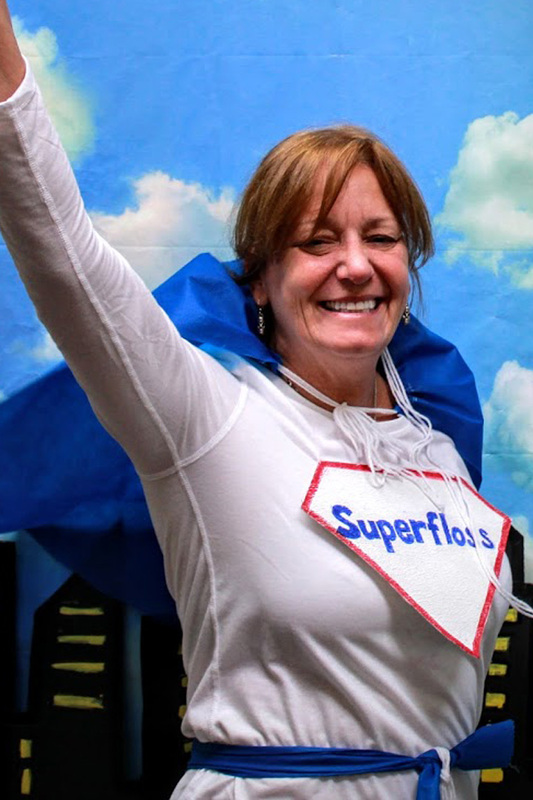 Our team members are the daily superheroes who keep our patients healthy and smiling. Hover over each picture to learn about our super alter-egos. Shannon is in charge of keeping our social media post up to date with the latest fun activities we do as an office. She also enjoys making birthday bags for our patients to let them know we appreciate them. On a less glamorous note, Shannon is also in charge of making sure our office is in compliance with the latest federal and state regulations for dental offices. 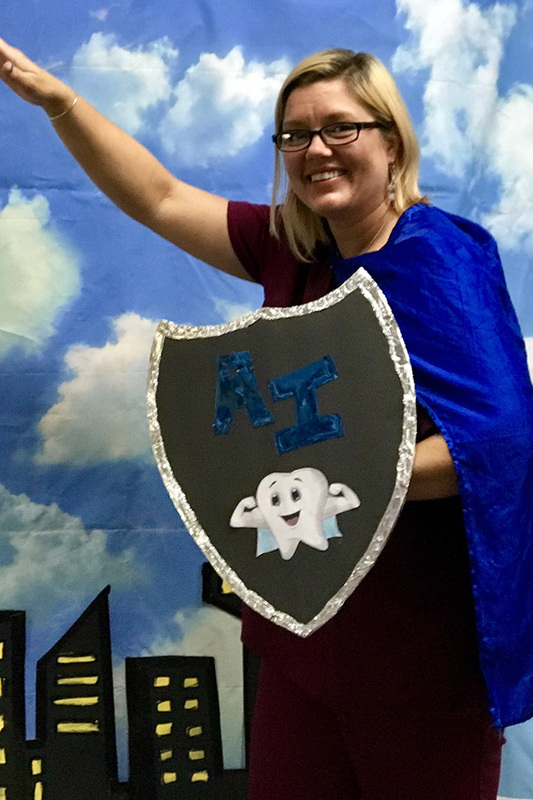 Shannon has over 30 years’ experience in the dental field and loves to think outside the box on how we can create fun experiences for our patients and staff. She has a love of photography, reading, and Forced Family Fun outings with her husband and teenage children. Favorite Dental Tip: Quality Dentistry is a worthwhile investment. We as a society, see the value in investing in our houses or cars, but sometimes neglect ourselves. Our teeth play a significant role in our self-esteem and overall health. Schedule an appointment today to turn the smile of your dreams into a reality! The Multi-Tasker is on the job! Actually, she’s on several jobs all at once. Need a helping hand? Multi-Tasker Shannon is here to help! Mae helps our patients realize their dental goals by finding payment options that will work within their budgets. If you need options to help turn your smile around, call Mae! She will be happy to assist you! 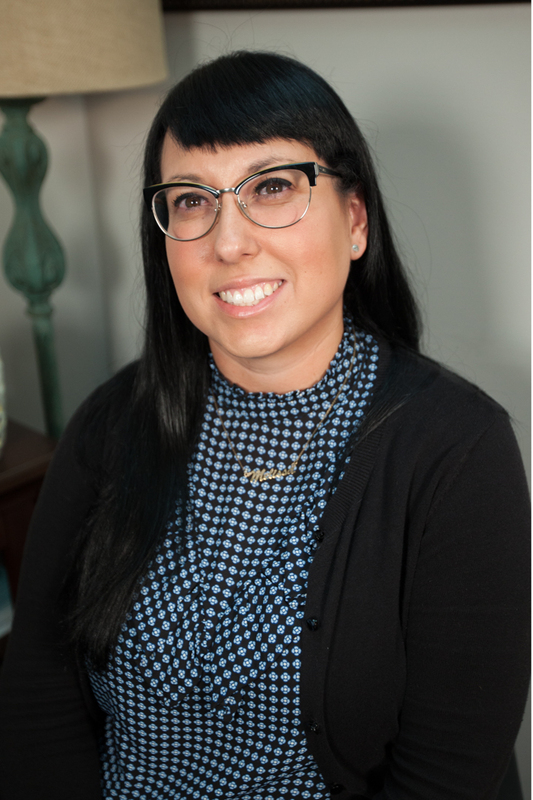 A native of Lubbock, Mae became interested in working in the dental field while receiving orthodontic treatment. 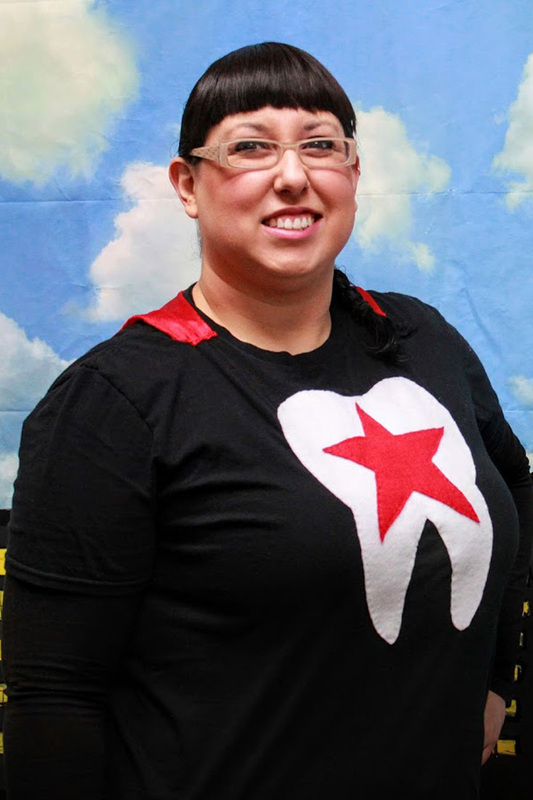 The positive impact of her new smile inspired her to want to help others achieve their dream smiles. Mae and her husband Anthony are active members of their church and believe in giving back to the community. Outside, of work, Mae enjoys hiking and spending time with her Yorkie, Paisley. Favorite Dental Tip: Orthodontics isn’t just for teenagers! We have adult patients of all ages who are straightening their teeth with Invisalign and love the results. Call us to schedule your free Invisalign consult today! Floss, a-ah, is the savior of treatment plans! Floss, a-ah she’ll explain everything! She’ll get you taken care of! And if Floss isn’t around, ask for her alter ego, Mae. She’s just as amazing, but without the theme song. 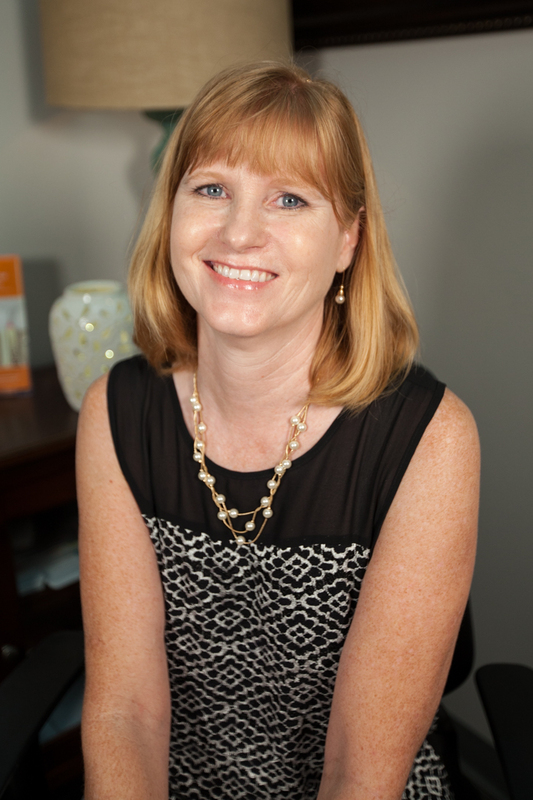 When you first walk into our office, Melissa will be the friendly face that greets and welcomes you to our practice. 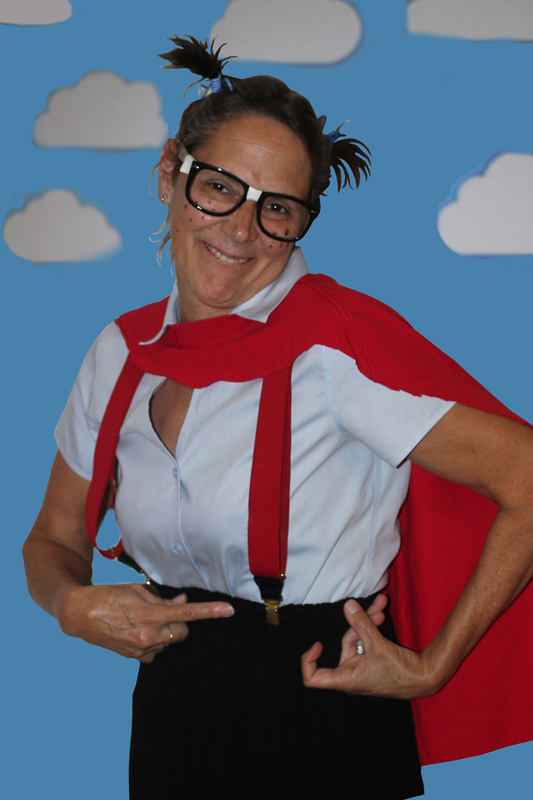 She makes paperwork a cinch and will help you stay on track of you and your families cleaning appointments. Melissa, her husband Richard and son Ryu, enjoy hiking, gardening, and music. Melissa also enjoys sewing. Ask her to see some of the fun crafts she has made when you come in the office! Favorite Dental Tip: Remember to change out your toothbrush every six months or after an illness! Olympia Hills Family Dental verifies insurance as a courtesy to our patients. Martha is the person working behind the scenes checking insurance benefits before our patients come into office. Originally from California, Martha earned her Bachelors in Mathematics. She enjoys life with her husband and 2 cats. On weekends, you can find her on the racquetball courts or the dance floor. Favorite Dental Tip: Take care of your teeth when you are young. You will appreciate them when you are older. Let’s be honest, when it comes to verifying your insurance, you want a math nerd. 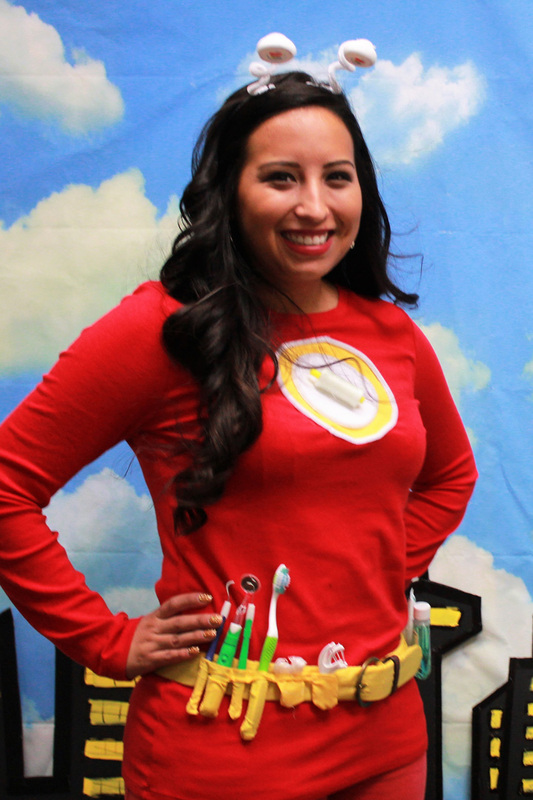 Well never fear, Super Dental Nerd is here! 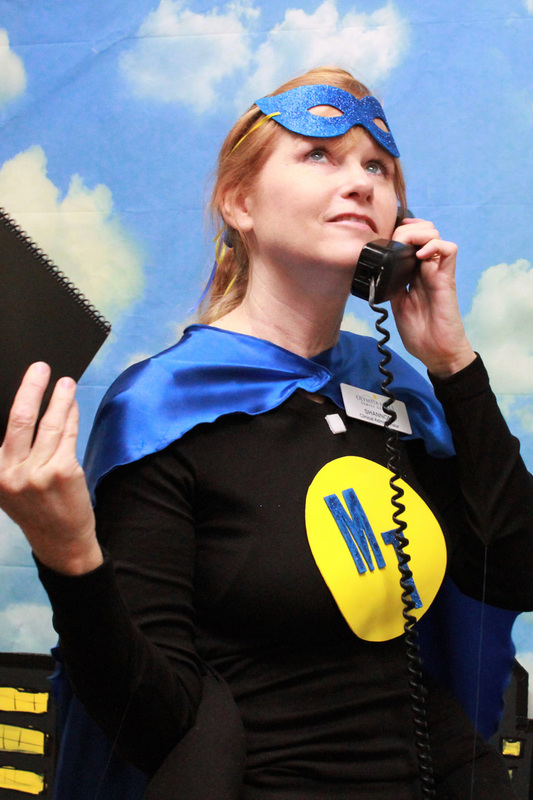 Martha is on the case and on the phone with your insurance company to make sure you get the compensation you deserve! Lisa will tell you that her patients are family. She takes the time to get to know each and everyone of them as individuals and looks forward to them coming in for their appointments with her where she is sure to greet them with a smile. 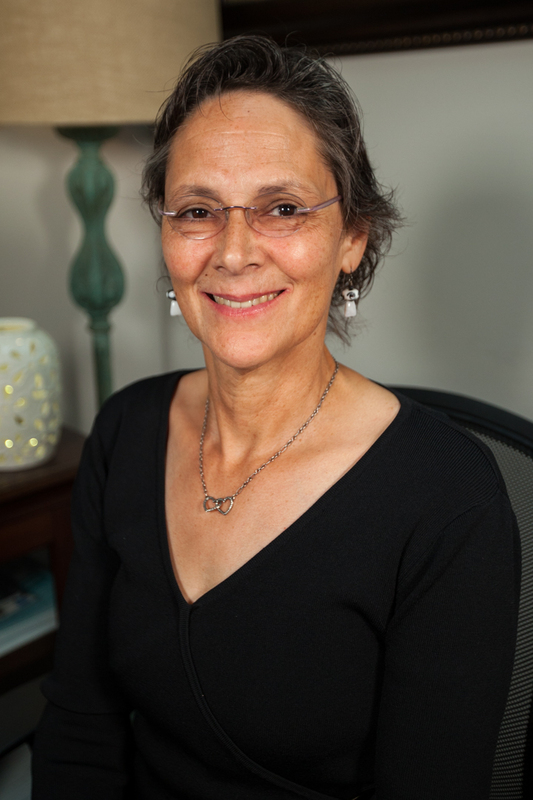 Lisa Received her degree in Dental Hygiene from the University of Texas Health Science Center and her 35 years of dental experience makes her a wealth of dental knowledge to help keep her patients’ mouths healthy. Lisa along with her husband Michael are active in their church. They also enjoy escaping to the coast for weekend fishing trips. Favorite Dental Tip: Periodontal Disease harms more than your mouth. Several studies have shown a link between periodontal disease and other ailments including heart disease and diabetes. Staying current with your dental care may help reduce your risk of other problems as well. It’s a bird…it’s a plan….it’s Super Floss! If periodontal disease is giving you the one two punch, schedule an appointment with Lisa and she will put your oral health back on top! 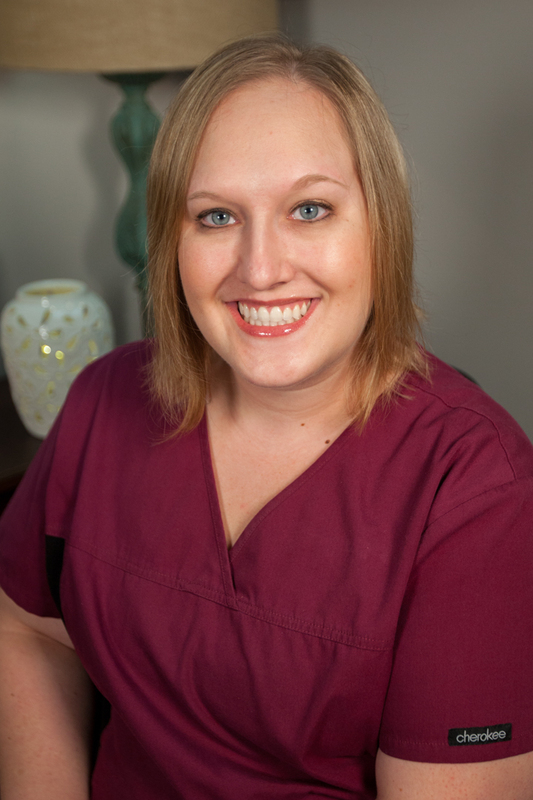 Kristen has a loyal fan base of patients due to her gentle touch and attention to detail. Having your teeth cleaned by Kristen is so relaxing, a patient once commented that it was like visiting a spa. Kristen hails from North Dakota where she earned her AAS in Dental Hygiene and Liberal Arts. She moved to Texas in 2008 and has been helping patients keep their smiles healthy for over 9 years. She and her daughter Alyssa are huge Spurs fans and love to attend the games. Kristen also has a cat named Tiger Lilly that keeps her family safe from hair ties and straws. Favorite Dental Tip: Electric toothbrushes are a great investment for your oral health! Especially for people with limited dexterity. Sometimes it’s hard to remove all the plaque and calculus with a manual toothbrush. An electric toothbrush can make that job easier! 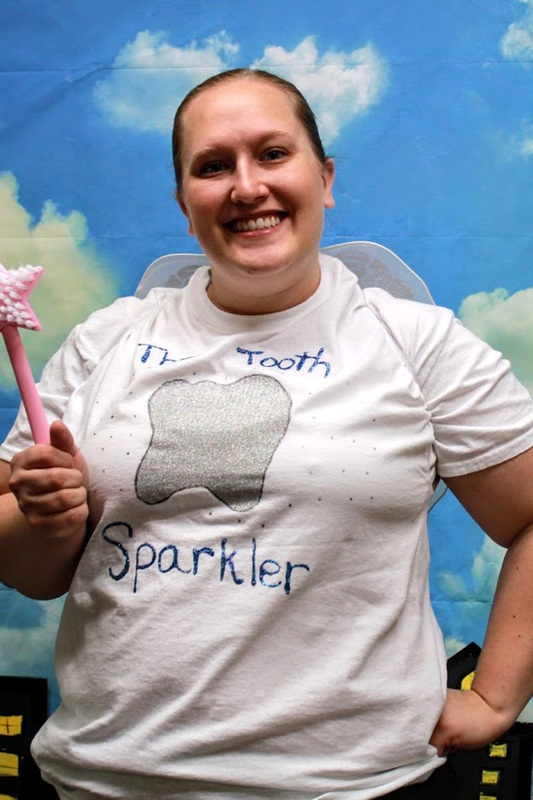 Clean teeth is the name of the game and the Tooth Sparkler is the all-time champ! 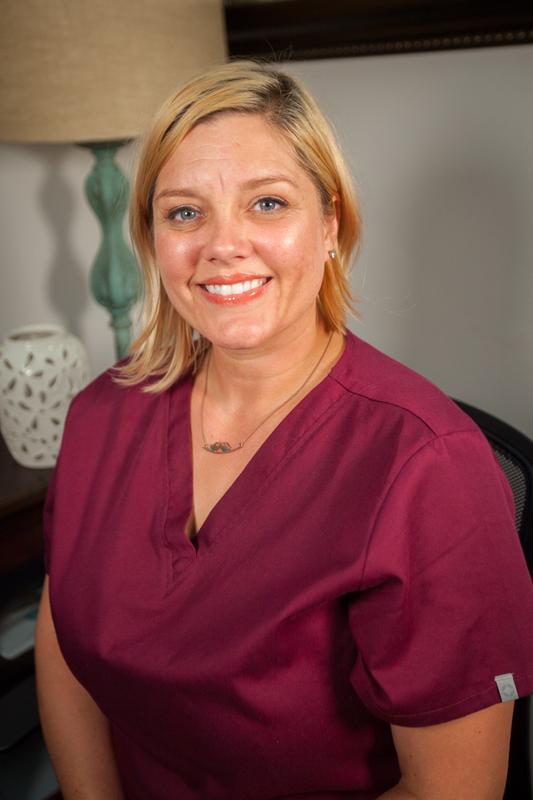 If your pearly whites are looking a little dingy, come see Kristen and she will put the sparkle back in your smile! Capri is one of those special people who makes the days of everyone around her a little bit brighter. Her patients all love Capri and know she will take great care of their teeth and entertain them with her stories at the same time. 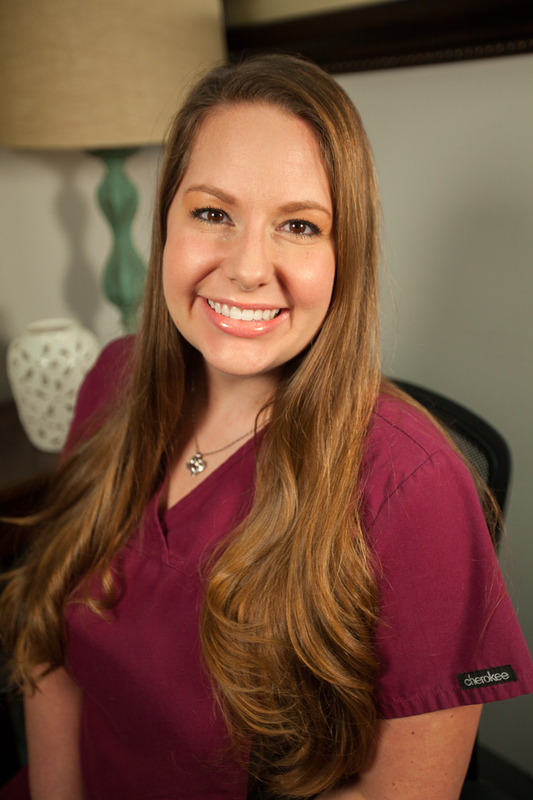 Capri received her degree from the University of Texas Health and Science Center and has been practicing as a hygienist for over 8 years. Capri and her husband Chad have 2 daughters, Chanel and Ciara. Their family is always on the go and love spending time with friends and family. Favorite Dental Tip: Rinse with water after you drink a dark liquid such as coffee, tea, or soda to keep your teeth from staining and rinse the sugar/acid away as well. 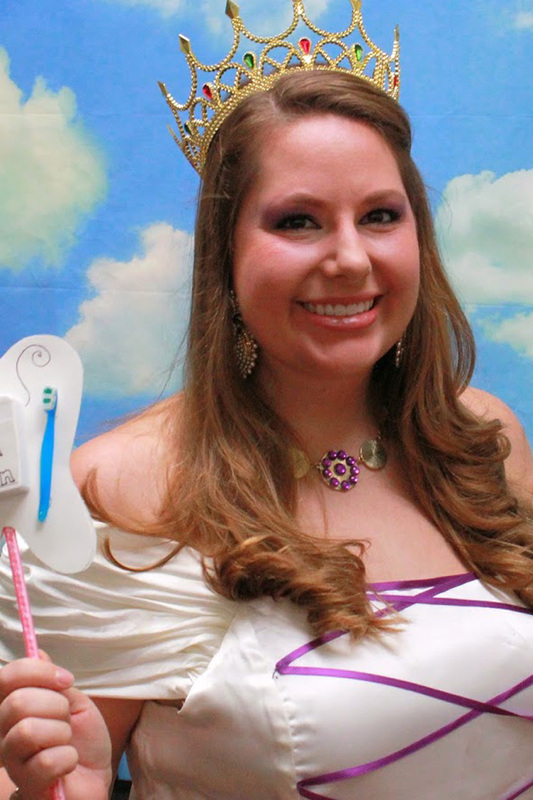 Capri Prince, is the Queen of Clean and is known throughout the land for keeping her loyal patient’s smiles healthy. All hail the Ruler of the floss! Andrea has an enthusiasm for life that she shares with everyone she meets! 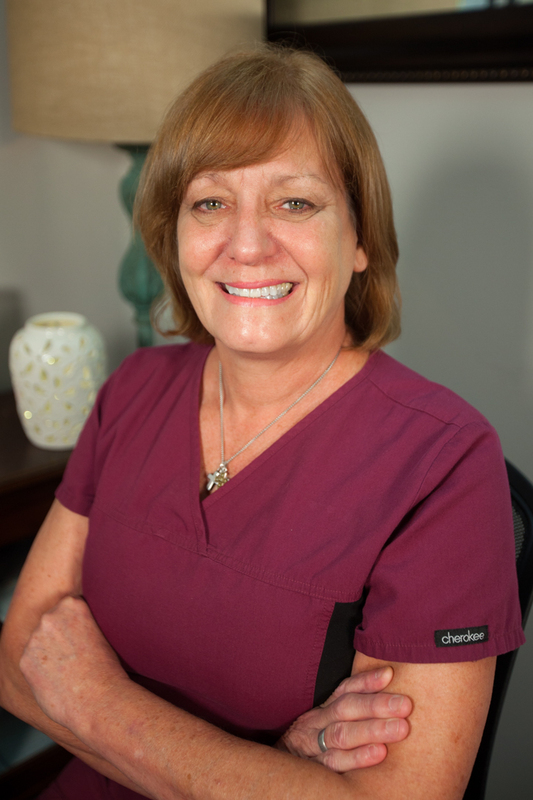 She is very passionate about her job and does an amazing job of using her almost 15 years of experience to educate her patients on the best way to keep their smiles healthy. 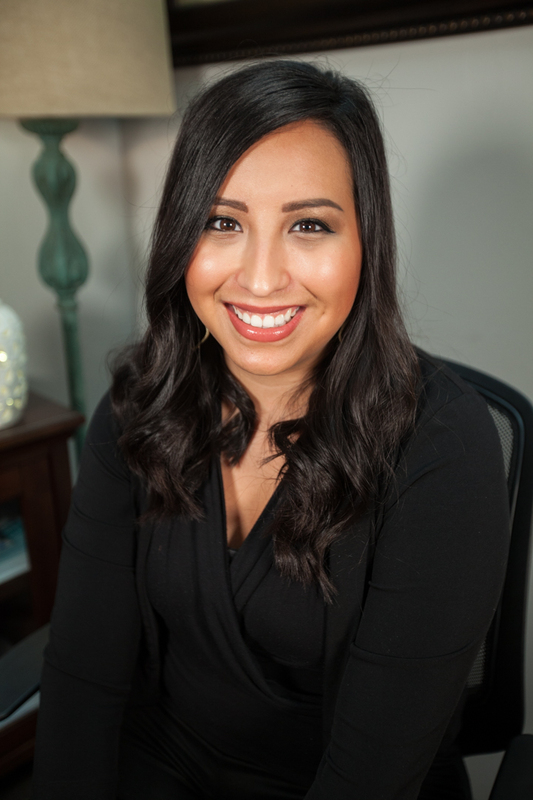 Andrea is a home town girl who graduated from Judson High School and received her degree in Dental Hygiene from the University of Texas Health Science Center. She loves the outdoors and never passes up an opportunity to go camping and hit the trails with her mountain bike. She also loves spending time with her daughter Anika, their two dogs, Lady and Jackson, and their cat Athena. Favorite Dental Tip: Parents often ask how long they should help their child brush their teeth. A good rule of thumb is until they can tie their own shoes. The dexterity required to tie their shoes is along the same skill level as needed for doing a good job of brushing your teeth! You got questions about your teeth? Well she’s got answers! The Dental Informer (a.k.a. Andrea) equips her patients with the knowledge they need to keep their mouths healthy and their smiles happy! 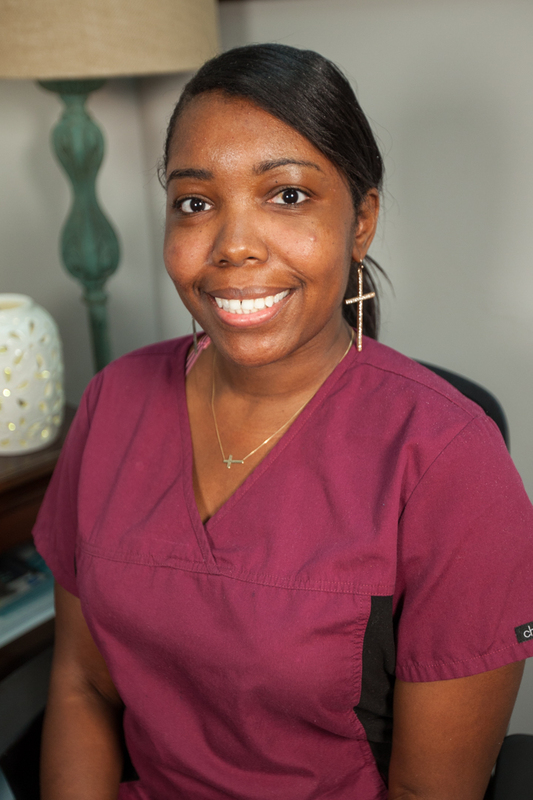 Xaivia, known as Zay, is a Registered Dental Assistant with over 6 years of experience. Our patient’s love her sweet spirit and calming presence. If you are nervous about coming to the dentist, Zay will put you right at ease. 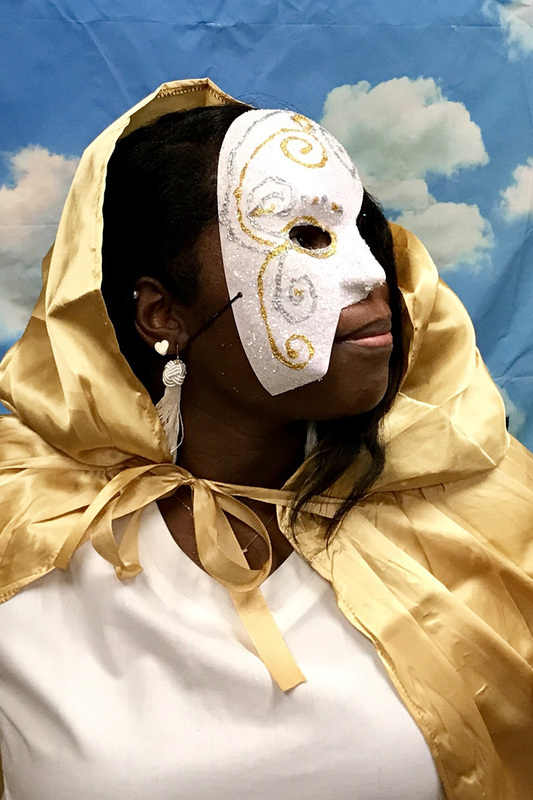 Zay is active in her church ministry of caring for the homeless population of San Antonio. She enjoys watching movies with her Cocker Spaniel Nyjah and if there is a craft project going on, Zay is sure to show up with a glue gun and glitter! Favorite Dental Tip: Use a straw when drinking dark liquids to reduce staining! Able to vanish dental anxieties with a smile and a friendly hand to hold, the Dental Phobia Phantom will sooth your fears and show you that visiting the dentist isn’t scary after all. Honestly, it’s not bad. Would the Dental Phobia Phantom lie to you? Most definitely not!